The Bachelor in Computer Engineering program requires students to register for at least 128 credits. These include 31 credits of general education courses, 91 credits of required specialization courses, and 6 credits of elective courses. 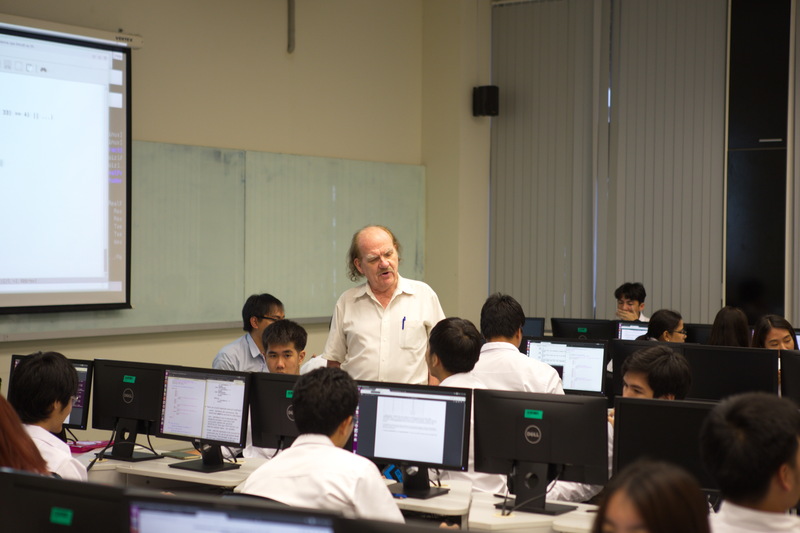 The main objective of all courses is to provide the students with fundamentals in computer technology and prepare them to become good researchers, knowledgeable engineers suited for industry, or entrepreneurs. As juniors during the summer of the 3rd year, students will receive practical training in the industry or private companies for at least 6 weeks. In the final year, every student will take on a research project by choosing an appropriate topic of interest.